Chat about anything here that doesn't fit in other categories! Sorry to hear about your fall. Wishing you all the best, and hoping you are back on your feet soon, Joy! Wishing you a speedy recovery and back home soon. Translate: All goods and get well hurry. 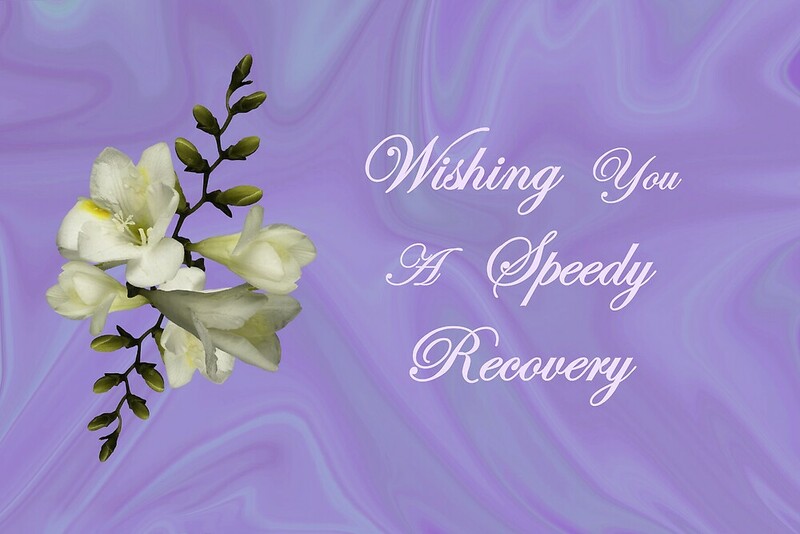 That`s means: I wish you a speedy recovery. We’re thinking of you, Joy, and hope you’re not in too much discomfort. We’ll keep in touch with your progress through Bruce. Thinking of you Joy and Bruce for a successful surgery outcome. Thanks for the updates, Bruce. Take care of you, too! My very best wishes to Joy for a successful surgery!